Un Air de Paris Un Air de Paris, unveiled for the first time in 1886, reimagined for modern times. History Discover nearly 250 years of legends and mystery. Online store Browse our collections of perfumes and scented candles. 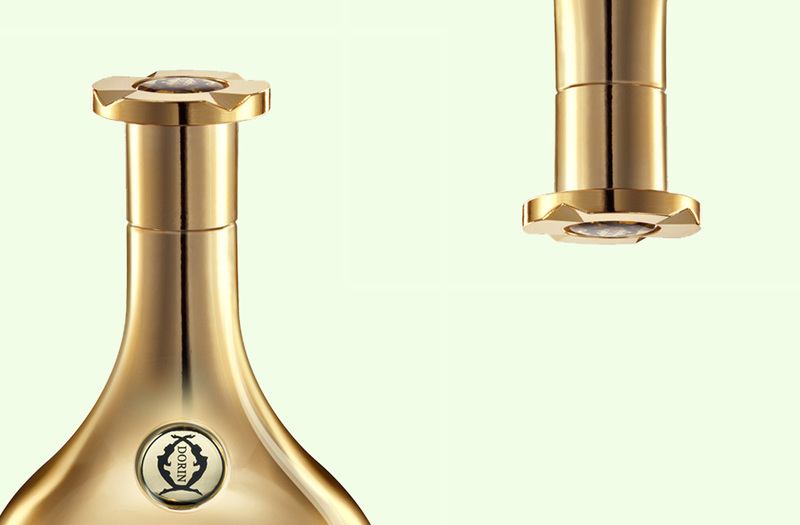 The Scents of Versailles A collection inspired by Dorin’s history and its close association with the Palace of Versailles. 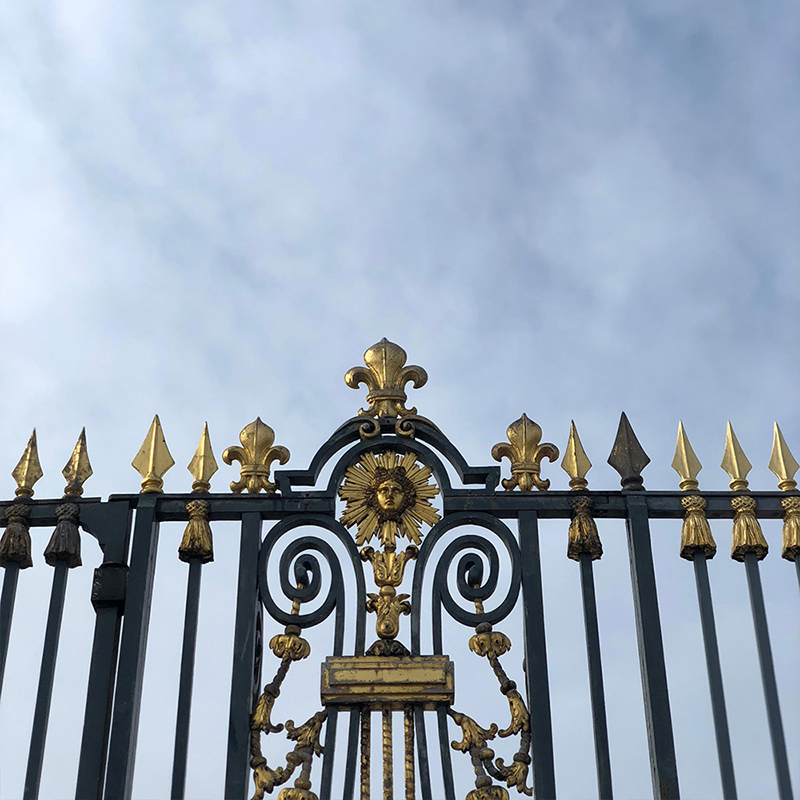 HISTORYAfter 230 long years, that Dorin finally returned to the Palace of Versailles. 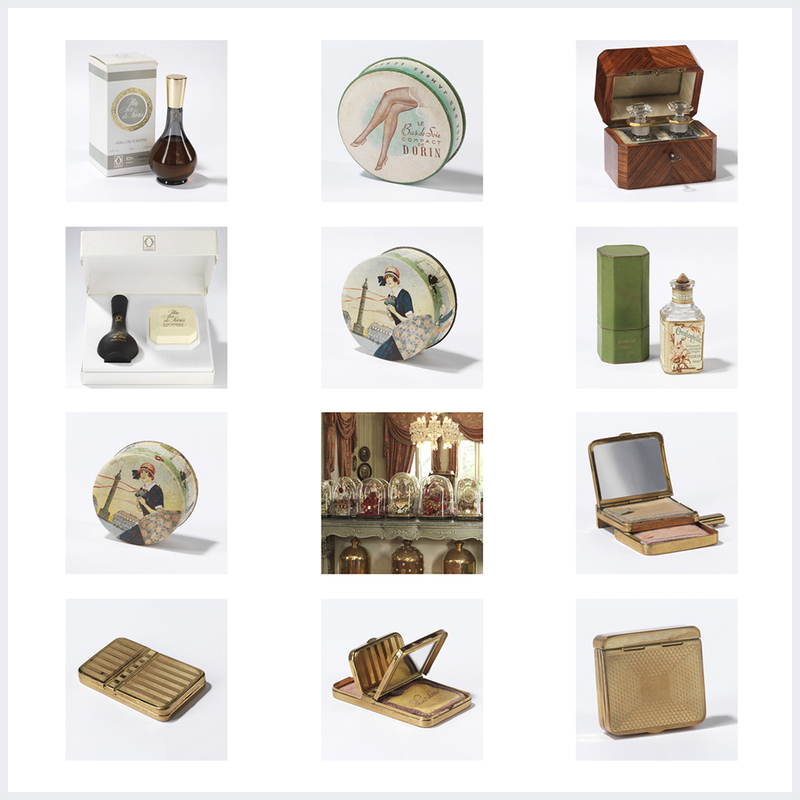 The Musée DorinA collection of archives, beauty products and perfumes from across the ages. 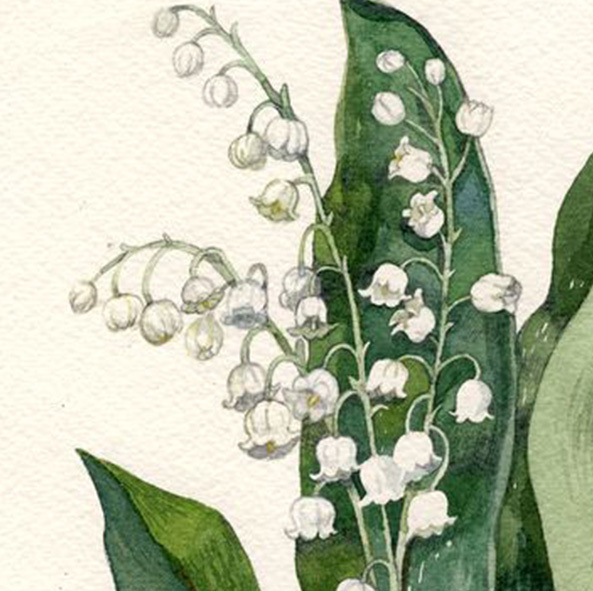 NEWSLily-of-the-valley, a sacred perfume ingredient since the dawn of time.